Among the causes we are getting fat, the first place is taken by eating between meals or overfeeding, food cravings, and exaggerated appetite, especially for sweets, meat, and fats. 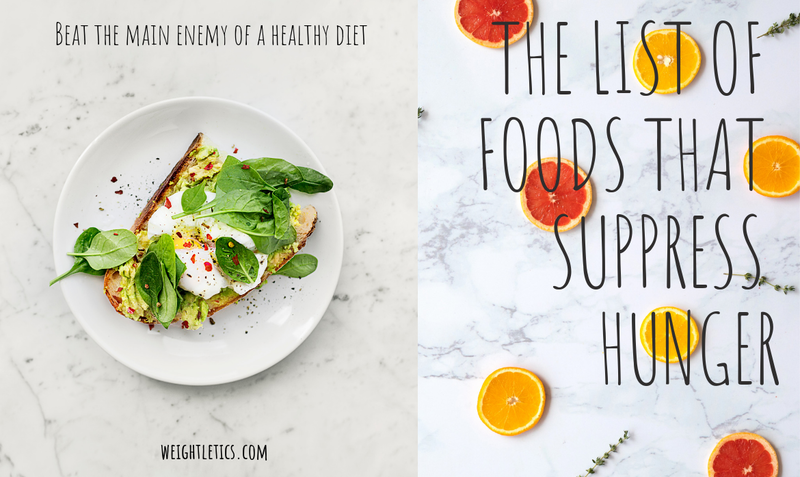 According to nutritionists, any diet is significantly improved by the consumption of foods that suppress hunger, like fruits and vegetables, and plants that cut off appetite. The next time you feel the urge to eat chocolate, choose an assortment with more cocoa (at least 70%). A few squares of dark chocolate helps control food cravings due to bitter taste which inhibiting appetite. Also, stearic acid of dark chocolate slows digestion, giving the feeling of satiety for a more extended period. Only a handful of walnuts or almonds are a rich source of antioxidants, vitamin E and magnesium. The walnuts increase satiety and the feeling of a full stomach and help control body weight. For centuries, many cultures of the world have used the root of ginger for its strong digestive properties. Whether you drink it as tea mixed with honey or sprinkled on food, ginger acts as a stimulant which warms and energizes the body, improves digestion and reduces the feeling of hunger. The birch leaves are recommended for obesity and water retention. Boil 50 g of leaves with 1 liter of water for 3 minutes. If you are a loyal consumer of coffee or water, try green tea. Nutritionists say that when the blood sugar level is stable, so is the feeling of hunger. Green tea stops the need to eat between meals. Oats are an extremely inspired breakfast for those who follow a weight loss diet because the carbohydrates they contain are digested slowly, and by suppressing the hormone causing hunger (ghrelin) gives us the feeling of satiety several hours after a meal. 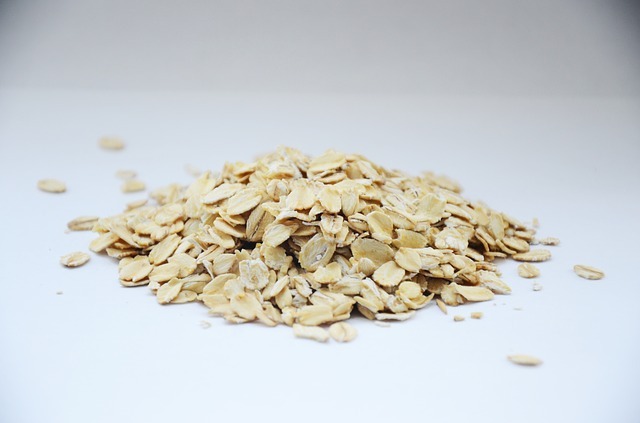 Oatmeal flakes also have a low glycemic index. Add a little cinnamon powder to oats or other cereals, fruits or even coffee served at breakfast. This natural flavor helps to lower blood sugar and control appetite. Ginger and cloves have the same effect. To eliminate toxins and decrease appetite, it is recommended a decoct prepared from a teaspoon of chopped dill root and 1 liter of water. Allow boiling for 1 minute, set aside and infuse 5 minutes. You can drink up to 3-4 cups. With an extremely rich nutritional content, especially in, soluble fiber and essential fatty acids, flax seeds are the perfect addition to yogurt or morning salad. Ground flax seeds quickly give the feeling of satiety and cut off the appetite. Full of beneficial fibers and fat for the heart, avocado fruit suppresses appetite when consumed with moderation. 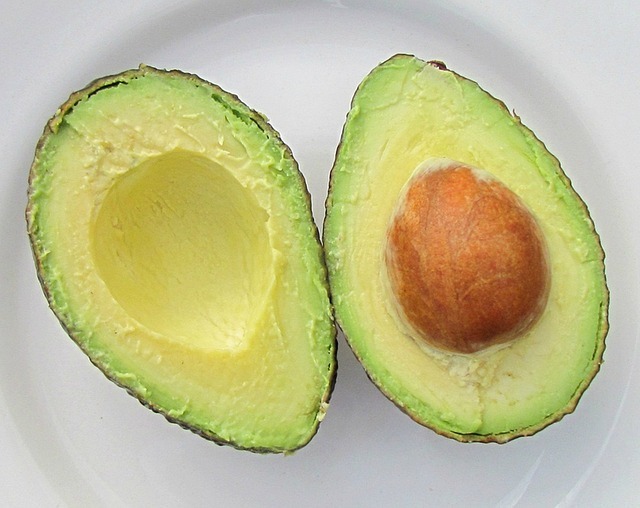 Although it is very fatty food, the avocado fat sends signals to the brain, telling it that our stomach is full. Irrespective of their variety, apples help reduce appetite through multiple actions. First of all, apples are full of soluble fiber and pectin, substances that make us feel full and full. Secondly, apples also regulate blood glucose and increase energy. Apples require more time to chew, an extremely important thing that we can trick the stomach that we are no longer hungry. Besides, apples are a very enjoyable and healthy snack, whether we on a diet or not. Studies have shown that an egg or two at breakfast can help those who are on a diet to keep getting satiated throughout the day, compared to other foods (buns) rich in calories. The same study showed that people who ate eggs ingested 330 calories less within 24 hours than those who ate pastries. Valerian is known from ancient times as a plant helps to curb hunger. The ancient Indian used Valerian to maintain a normal weight. 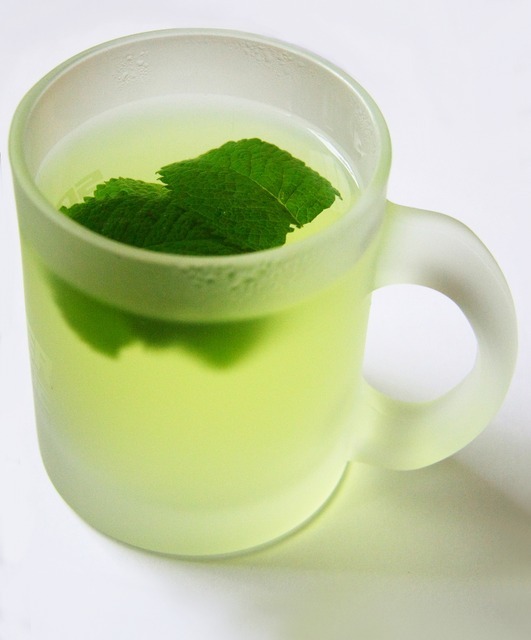 Add 1 tablespoon of Valerian root in a cup of water to infuse. 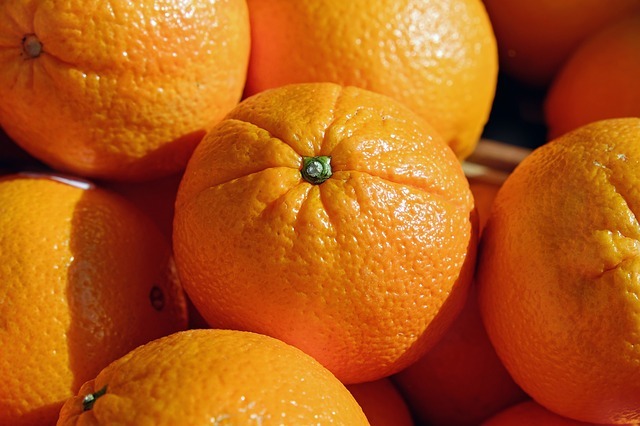 Orange is one of the most nourishing fruits. Citruses help accelerate metabolism, especially during diets. Nutritionists say the fruit has a rich content of vitamin C, an essential element when we want to lose weight. Several studies conducted over time have proven that spicy foods help to keep you satiated for a long time and help speed up your metabolism, preventing fat deposits. Recent research has shown that spicy foods also helps to burn calories faster. Appetite too high indicates poor diet management. Excessive consumption of processed products, which are very rich in fats and sugars, makes the hormone responsible for the satiety constantly feel active, thus producing a constant hunger. Dehydration can also cause hunger, meaning that you can confuse thirst with hunger. The stress, weight fluctuations as well as erratic eating schedule are also factors that can cause a twist out of the normal range. Is there any solution? YES, it is, and it depends on you. Make an eating schedule which consists of 3 main meals and 2 snacks and stick to it. The diet must be diversified, and it should contain all the elements in the proportions needed by the body. It is essential that you get correctly hydrated. When you get hungry, drink a glass of water and wait for an hour. If you are still hungry, it means you have to eat. – If you add apple vinegar to salads, your appetite will be lower. At the same time, it helps to burn fat because of the acetic acid content. – Before a meal, you can drink a glass of water, because it will fill your stomach and make you eat less. – Includes salmon, two or three times a week, because it is salty and has a rich content of Omega 3 fatty acids, which helps maintain heart health. – The simple gesture to smell fresh mint cuts your appetite. Effective is also a cup of tea from this plant, which you can drink about a quarter of an hour before the meal. Most of the time, the desire to eat starts from the brain. We crave for something, stress, boredom and too little because of hunger. Under these circumstances, it is only up to us to learn to control our desires and the quantities of food consumed. Don’t skip breakfast; otherwise, you will be tempted to eat junk food before lunch or during lunch. Chew your food and don’t try to eat in 5 minutes. In this way, you are helping the digestion. Don’t eat in front of the computer or TV; you will get concentrated on other things than food. As I mentioned, the hunger can get confused with thirst, drink a glass of water and check your hunger level. Drink a warm tea before a meal, the warm liquid calms the stomach and reduces the hunger. I hope you enjoyed the article, so give it a thumbs up and leave a comment.